An Ambassador home extension will give you extra space in your home enabling you to live more comfortably. When your family starts to outgrow your home, the obvious answer is simply to move. But if you like your home, its location, and the area in which you live has easy access to good schools and community facilities, moving house might not be the best choice. Because extensions offer so much flexibility, we'll provide a solution that meets your exact needs. Unlike with moving house, you won’t need to compromise on certain factors to get your dream home because we can work with you to include them in the build at the design phase. Adding value to a home is easily achieved through careful, considered design. Here at Ambassador we know what buyers are looking for. We can advise you on the best way to get value for money, while also achieving the objectives for your family. We can guide you through the process of balancing the level of customisation you need for your family with how to make the space work for homebuyers’ needs. From our experience, most extensions add instant value and the investment increases over time. We strive to solve families’ space issues by working out the best kind of extension for each individual situation. For example, although loft conversions can be an excellent way of gaining a room, they're not always suitable if the result is that the house loses a room for the flight of stairs. In these situations we work hard to truly understand your needs so that we can recommend the best solution, We've sometimes been asked for loft conversion quotes only to find that this would not really solve their problems and we've responded by recommended something that will work better for the client. 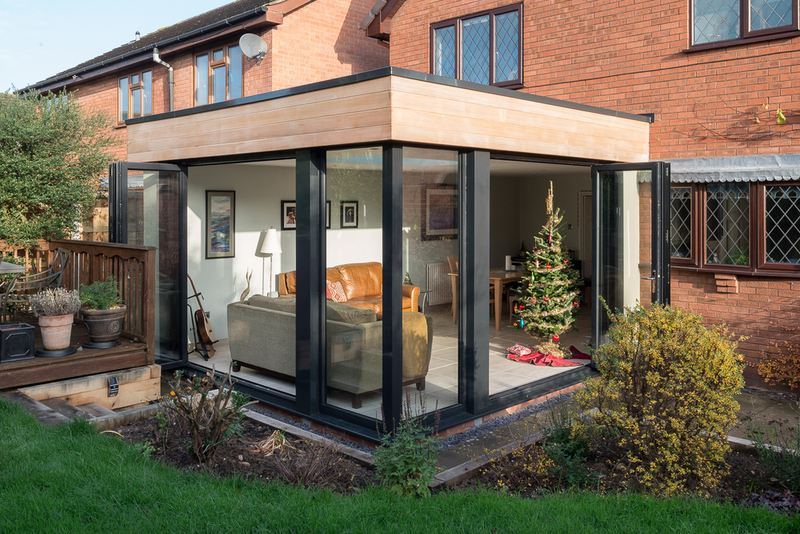 Likewise with single-storey extensions, we always make sure we understand what you need from the extra space so that we can recommend the best option for your circumstances. We usually recommend clients start with a Home Extension Assessment where we spend time with you getting to the core of the issues to work out the best answer. Find out more about this valuable consultation here.